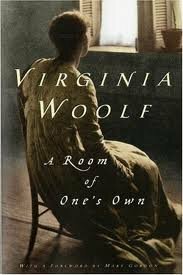 Room Of Ones Own was written by Virginia Woolf. Room Of Ones Own was published by Harvest/HBJ Book. About Virginia Woolf (Author) : Virginia Woolf is a published author. Some of the published credits of Virginia Woolf include Room of Ones Own, Jacob's Room, The Voyage Out (Unabridged), and The Voyage Out.